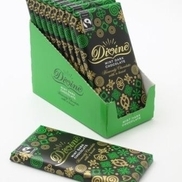 Buy something divine - Chocolate! 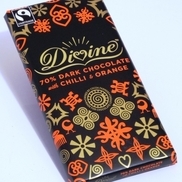 Divine is made with the finest cocoa from farmers in Ghana who co-own the company. 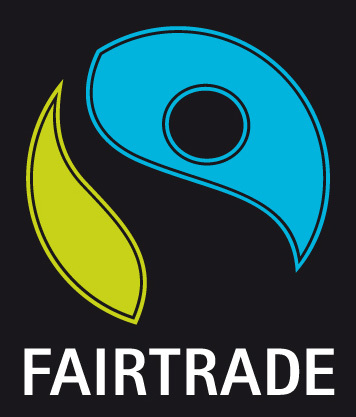 The cocoa is Fairtrade marked. 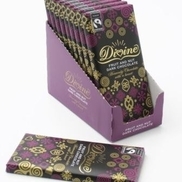 All chocolate are in perfect condition when we ship. However we cannot take any responsibility when it comes to weather conditions during transportation.